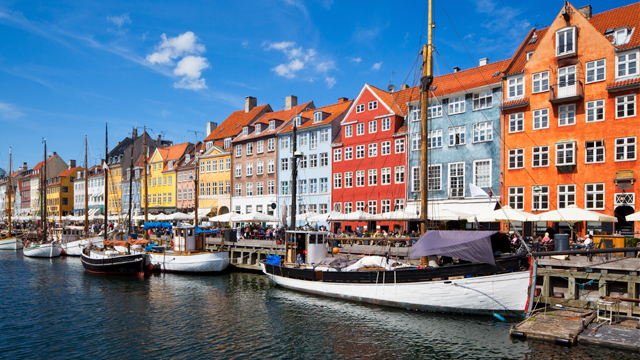 USD School of Law offers legal education opportunities in Europe, Asia and Latin America. 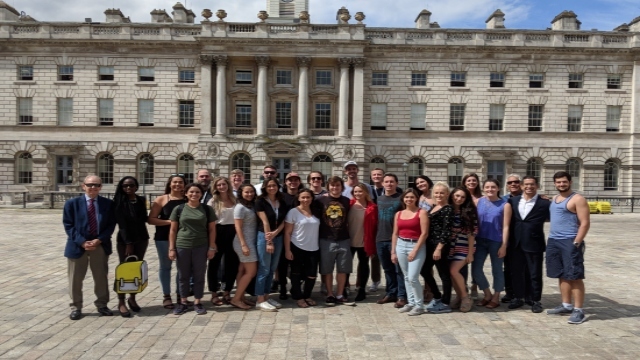 Fully integrated with the law school's regular international and comparative law course offerings, USD's two law summer study abroad programs and eight semester abroad programs provide a strong curricular focus. Dean Ferruolo's article in San Diego Lawyer Magazine explains why study abroad programs are a necessary part of legal education.